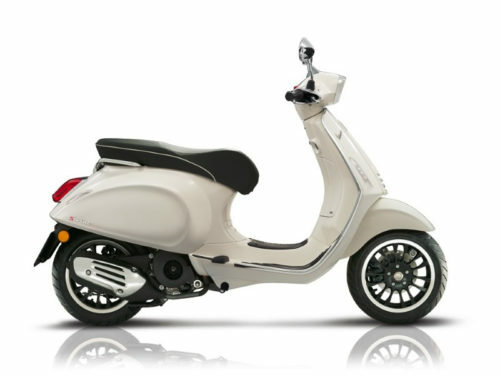 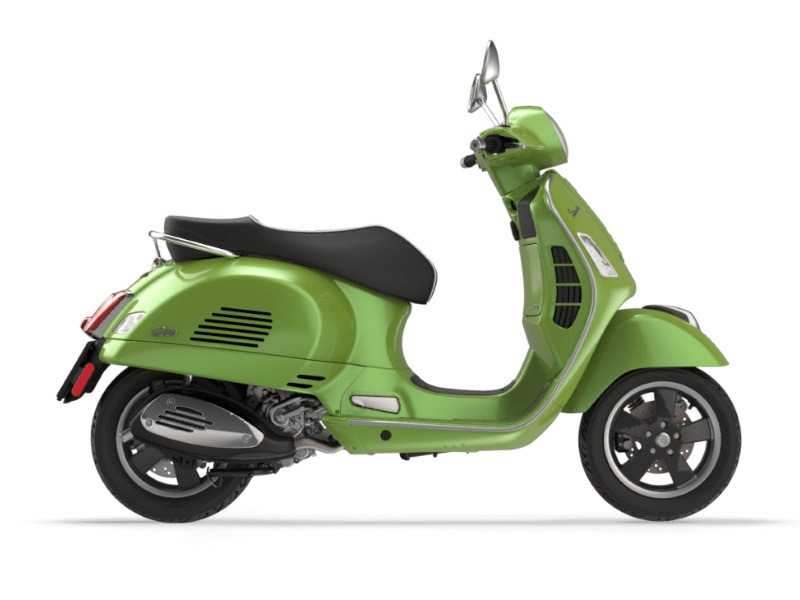 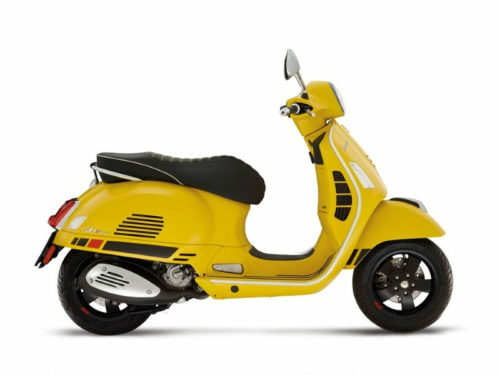 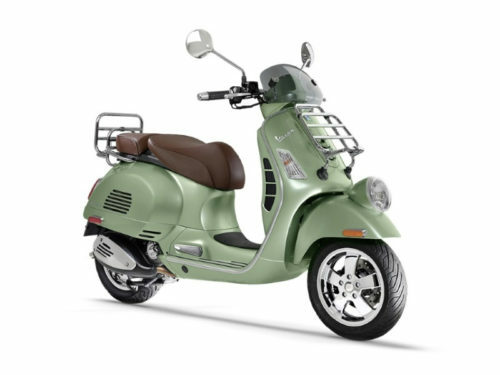 The GTS Super is Vespa in its most dynamic form. 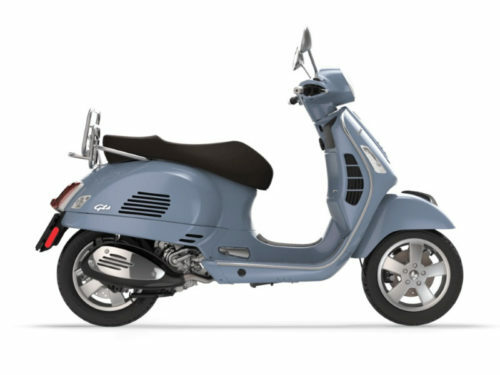 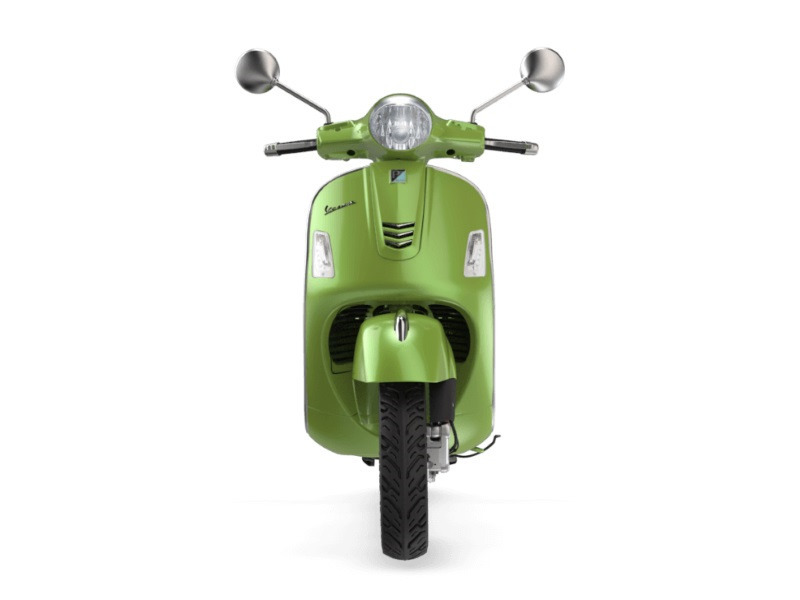 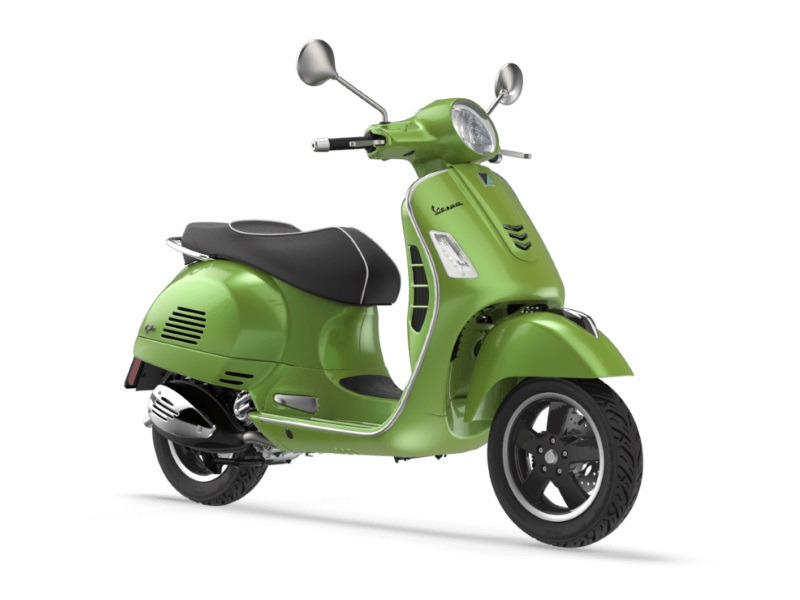 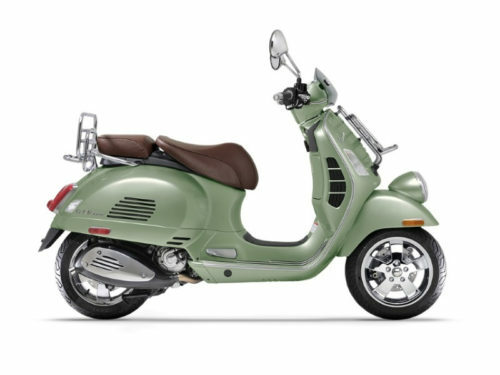 Typical Vespa design is enhanced with sporty details like the signature grill, black wheel rims, special front cowl, analog and digital instrument panel with red backlighting, and USB port. 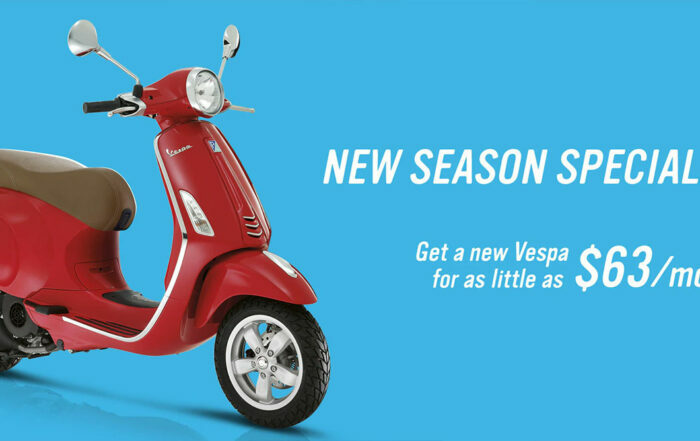 The powerful 300cc engine ensures top performance from a Vespa, and the front and rear-disk brakes ensure only the best in safety.